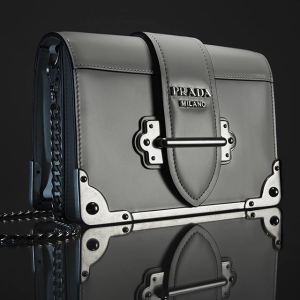 Mytheresa offers up to $500 off Prada. Get $200 Off with $1000 purchase via coupon code SINGLES11 . Get $500 Off with $2000 purchase via coupon code SINGLES500 . Free shipping on orders over $900.